What is Wildlife Rehabilitation? What does Wild Things do?? 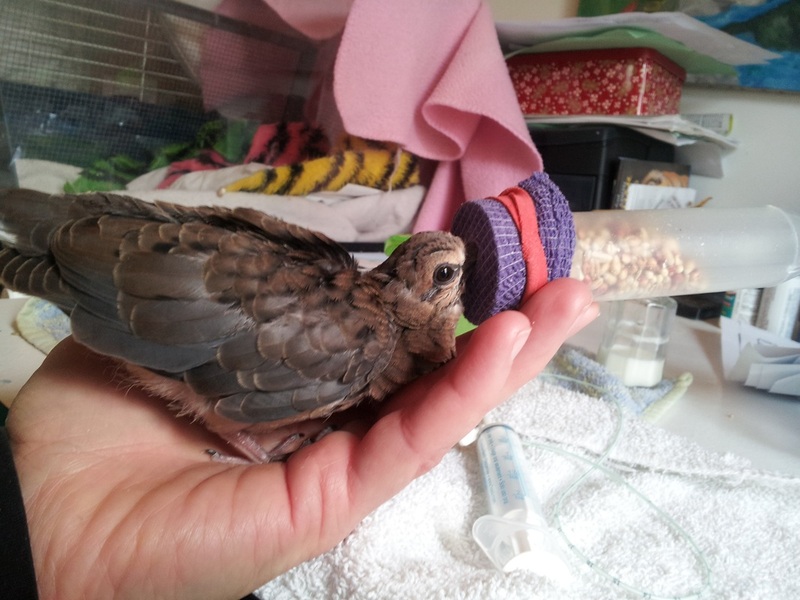 Wildlife rehabilitation works with sick, injured and/or orphaned wild animals with a goal of getting them better and returning them to the wild. Wildlife rehablitation is an interdisciplinary field, combining aspects of veterinary medicine, animal behavior, ecology, biology and animal husbandry. Rehabilitators must be familiar with the unique physical and behavioral complexities of each species under their care in order to effectively rehabilitate an animal. In addition to working hands-on with animals, rehabilitatiors help educate the public on wildlife management principles, the need for habitat protection, threats to biodiversity, and both human and environmental health. Debilitated animals usually end up with a rehabilitator after being discovered by a member of the public. At that time the animal is either transported to a wildlife rehabilitator or picked up by the rehabilitator. DO NOT ATTEMPT TO RAISE A WILD ANIMAL AS A PET!! It is both illegal and detrimental to the well-being of the animal. 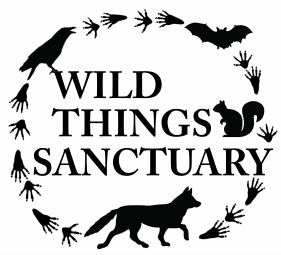 Click on one of the links at the end of this section or contact WTS to find a wildlife rehabilitator near you. Before their return to the wild, animals must display appropriate species- specific behavior and abilities and be able to survive on their own. Especially important is that they recognize and be able to obtain appropriate foods and respond appropriately to potential dangers (flee or fight). Depending on the degree of debilitation, un-releasable animals are either humanely euthanized or placed in licensed facilities that can care for them for the rest of their natural lives. They are often place in "display" or "educational" exhibits, such as in zoos or wildlife centers. Un-releasable animals may also sometimes be kept by a rehabilitator as a foster parent for orphaned and/or injured young wildlife. This requires an additional permit. A typical rehablitation story involves the little skunk in the above picture. For two days people drive by a dead skunk on the side of the road and saw this little one sitting on top of the dead skunk, presumably its mother. A Good Samaritan called WTS and we went out to rescue this young animal, about a month old. At WTS it was introduced to other young skunks and given the proper nutrition, eventually being released into the Wild Woods. What's the point of rehabilitation? Baby doves eat in a different way than other baby birds: they stick their beaks into their parents' mouths to drink "crop milk". This means that they need to be fed in a different way than other avian species.